Once in a while, shopping is essential to relax your feet. :P especially when there's public holiday on weekday! 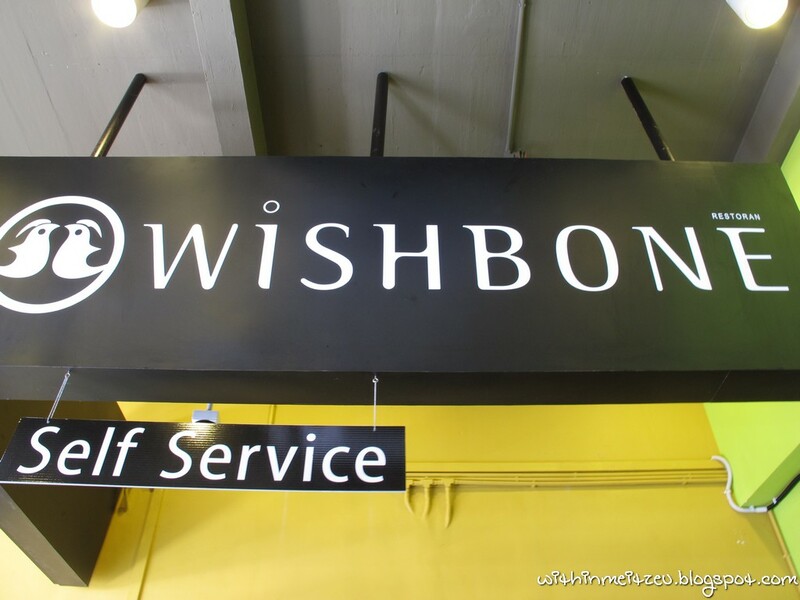 And after having the short walk, my sister, meatball suggested us (the whole family member) to have a try at Wishbone Restaurant which located along Jalan Gaya for our lunch. 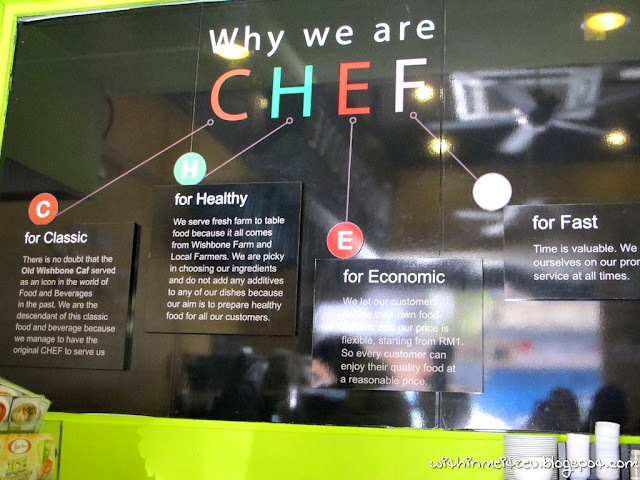 Located at one of the old building in the main city of Kota Kinabalu. Lot 109, Jalan Gaya. The list of price are reasonable in city like ours. Personally, I did not ordered from the list, but I have tried something new and it was called "MILO VOLCANO" which recommended by Meatball after she had her first try! In Wishbone theory are Classic. Healthy. Economic and Fast. I had Watan Ho that day and it taste was ordinary with reasonable price for it. It's around RM8.00 ++. Likewise, the chicken taste was nice as told by meatball. 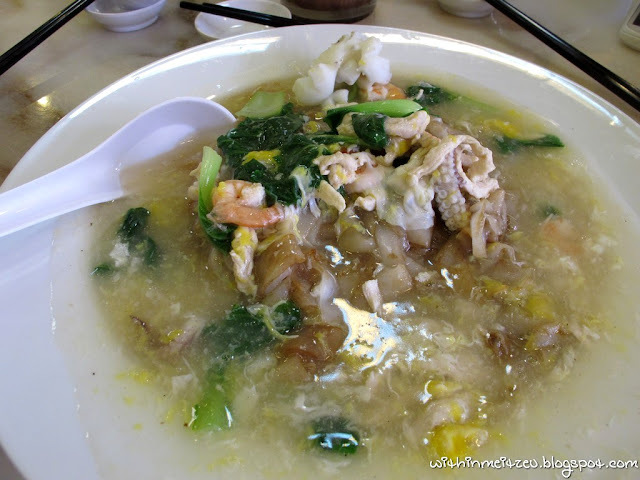 ;) Price was reasonable and it cost RM5.00 Only for S Size, although it was S, the portion just nice for small eater. 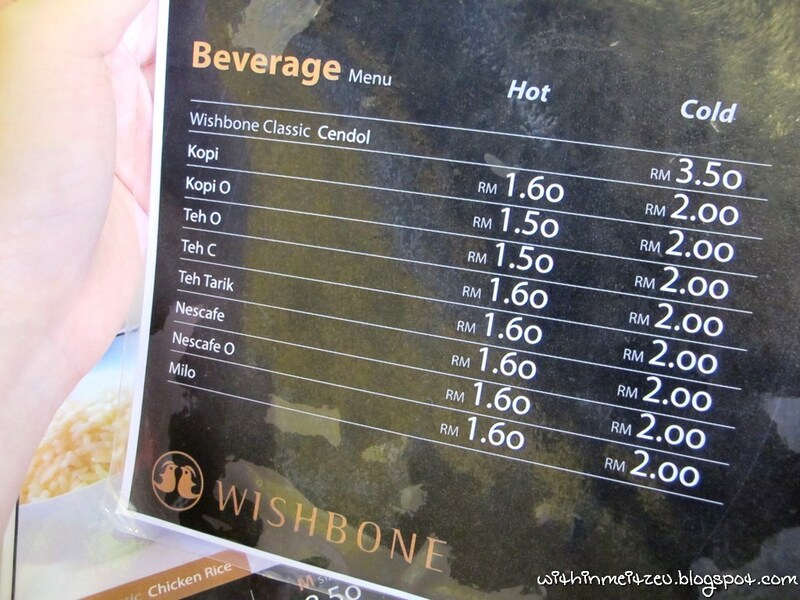 been there some time ago, personally feel the small portion for rm5 is a killer price. and the curry chicken cost rm2 for a piece and not all of them are big in size. its just my personal opinion cause i think rm5 shouldnt cost that little. 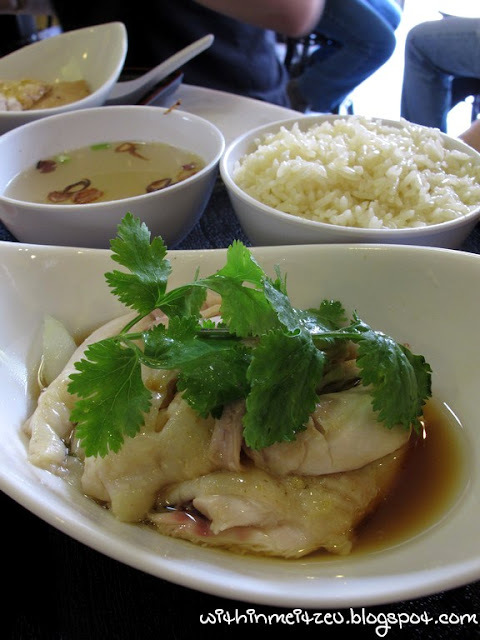 Try search for a place that cost Rm5.00 for a plate of chicken rice in the city. The price is so much reasonable over at KK compared to how much we pay over in KL though likr you have shared, a combo of nice and not that nice taste but I feel its still worth the try looking at the price. Would like to go try them out sometimes. 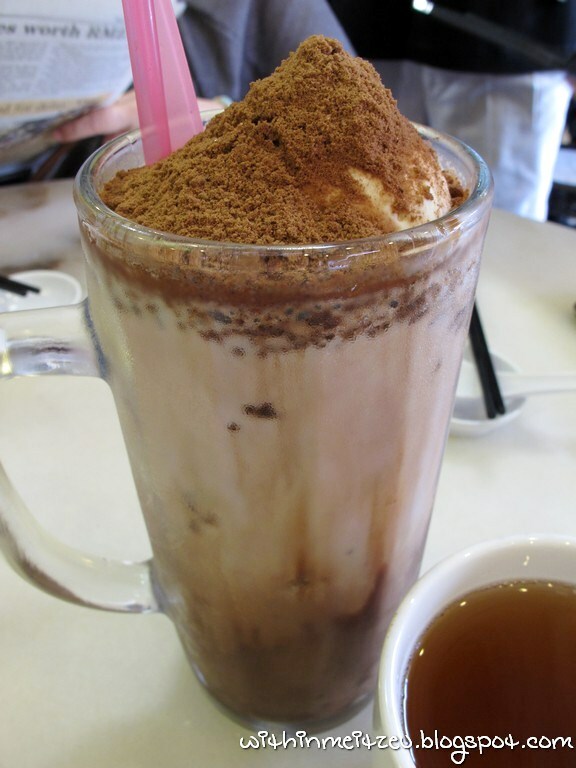 Will definitely order the Milo Volcano <3 Looks super tempting. Lady G : yaya! Agree! 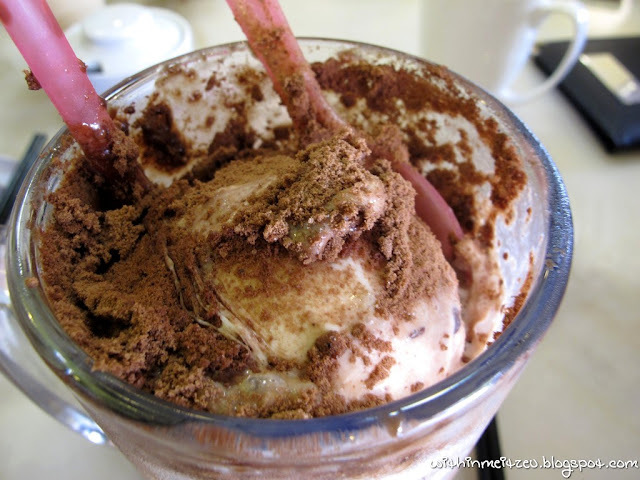 Agnes : The chef even said that they got Milo Dino and we got Milo Volcano!